- You don’t need mallets. 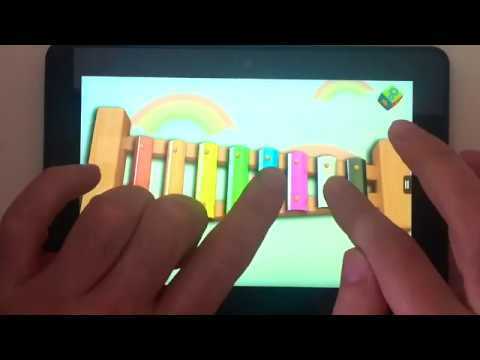 Practice your skill with your fingers, like a real piano, in this multitouch and very responsive playable xylophone, capable to play single notes or chords with the rhythm you desire. - Learn music with easy and complex different demo songs (including Jingle Bells, Beethoven, Oh Susanna!, Lullaby, …).